We are proud to offer you the IPG above ground pools built to our exact standards by Trendium. Our mission focuses on offering quality above ground pools that meet your needs. 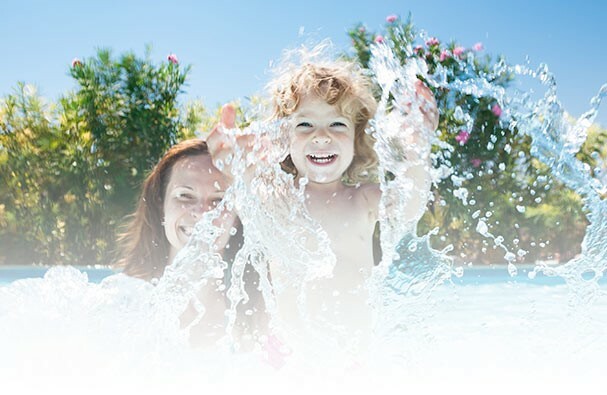 All of our above ground pools carry a legacy of quality, excellence and family fun! Before you take this major step, we recommend that you carefully plan your impending above ground pool purchase. One of the best ways of selecting a model that meets your needs is to first consider the factors such as site, preferences and budget.